I am pleased to invite you to join the seminar held by our partner, TransGlobal. 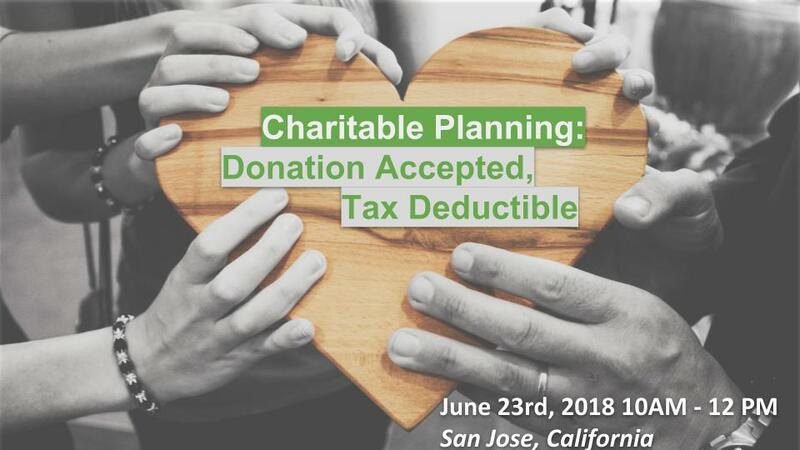 Join us on Saturday, June 23rd to learn how to work on Charitable Planning. This is an Invitation ONLY seminar.